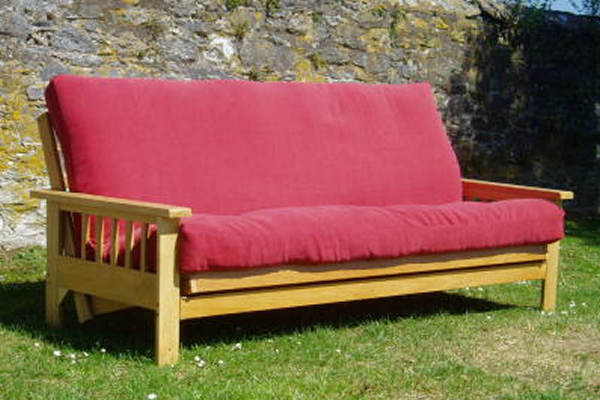 Natural Futon Bed Mattress choice now with chemical free CottonSafe cover fabric in organic cotton and wool weave and our traditional 8 layer medium firm feel mattress. 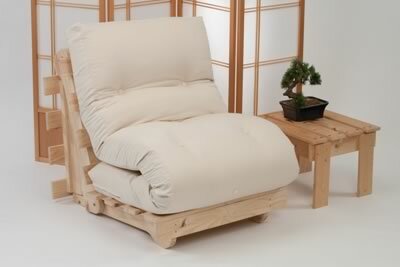 The Traditional 8 Layer Natural Futon Bed Mattress is designed for use as an everyday sleeper bed mattress to use, ideally, on a slatted type bed base or Tatami Mat. 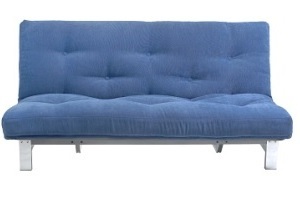 It is filled with a top / bottom layer of lambswool with 6-layers of cotton-rich felt in-between, covered with CottonSafe fabric and then tufted through with felt mattress tufts. 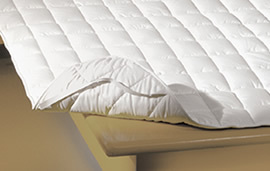 Whilst the Traditional Mattress may have a more 'medium' firmness feel when new it is designed to compact and get firmer with use.